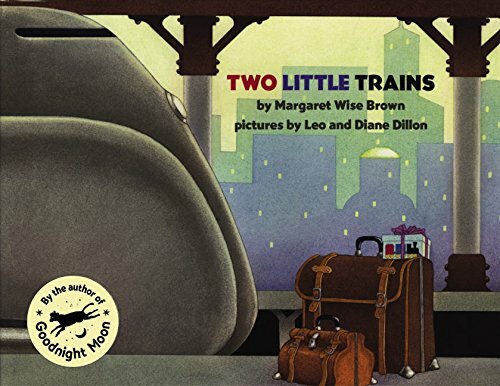 From two-time Caldecott Medal-winning artists Leo and Diane Dillon and beloved children’s book author Margaret Wise Brown comes Two Little Trains. With simple, bouncy text and soft, beautiful illustrations, this story is perfect for fans of things that go! 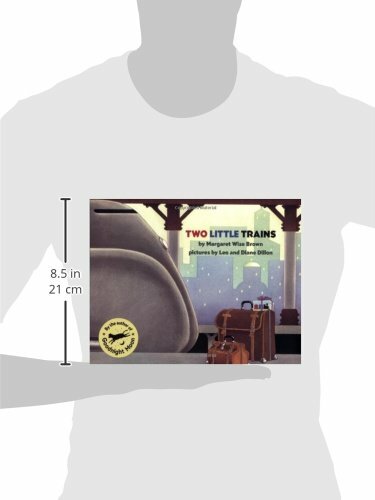 Two little trains went down the track, Two little trains went West. 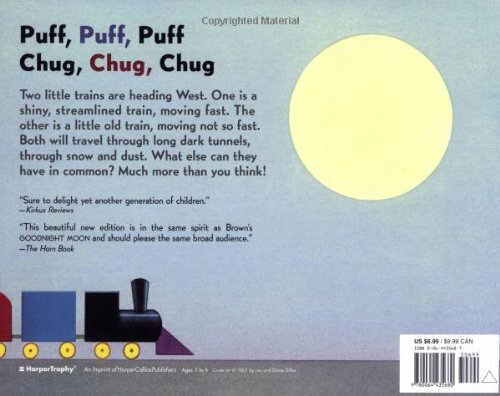 Puff, Puff, Puff and Chug, Chug, Chug, Two little trains to the west.